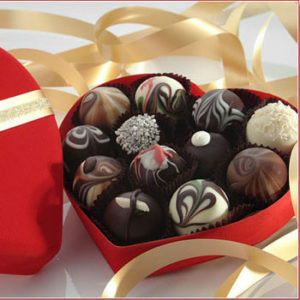 For Valentine’s Day we offer the exclusive Red Velvet Heart Box. Please use the selections below to choose your Truffle flavors. 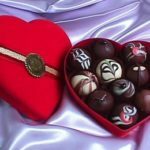 Descriptions of all our Truffles on one page! Selections with an ** are non-alcohol flavors.